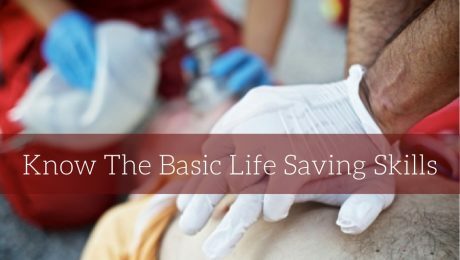 It’s important for children to have some knowledge of the key teachings from a basic life support (BLS) course, so they can help others who are injured or even save lives in emergency situations. Children are an eager audience and are receptive to learning the skills they need to provide first aid help to others. 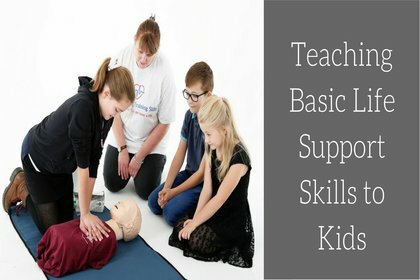 The age of the kids you are teaching will give you a sense of how in-depth the lessons should be, with general basics discussed for younger ages and more advanced BLS training taught to older kids and adolescents. 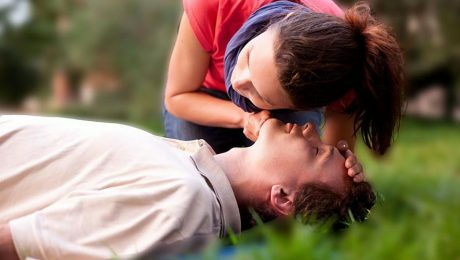 There are several online resources that adults can access to supplement basic first aid training for children, including course materials, worksheets, interactive websites, and videos.